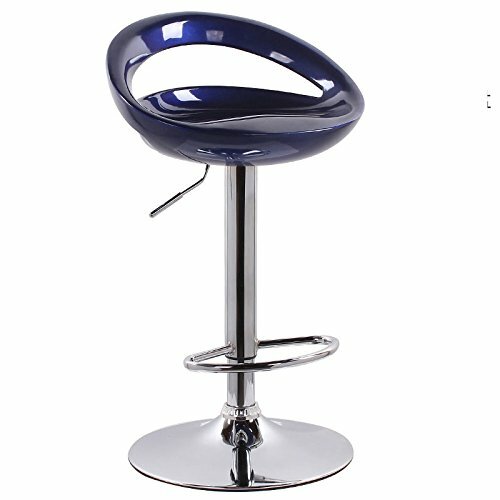 ☆ This product only sell chair, does not include other goods in the picture. ☆ Delivery time is 10-15 days, 30 days to return. Please contact us if you can not receive the order within 30 days. Manual measurement, the product size may be physical 2-3 cm error. ☆ Due to light reasons, this product will exist a certain color difference, these are normal and inevitable. Thanks for your understanding! If you have any questions about this product by Xin-stool, contact us by completing and submitting the form below. If you are looking for a specif part number, please include it with your message.